Oh hey, can you believe we are almost at the end of April? My goodness this year is just flying by but we hope you that you’ve learnt so much, come so far, taken time to reflect and enjoyed the journey so far. 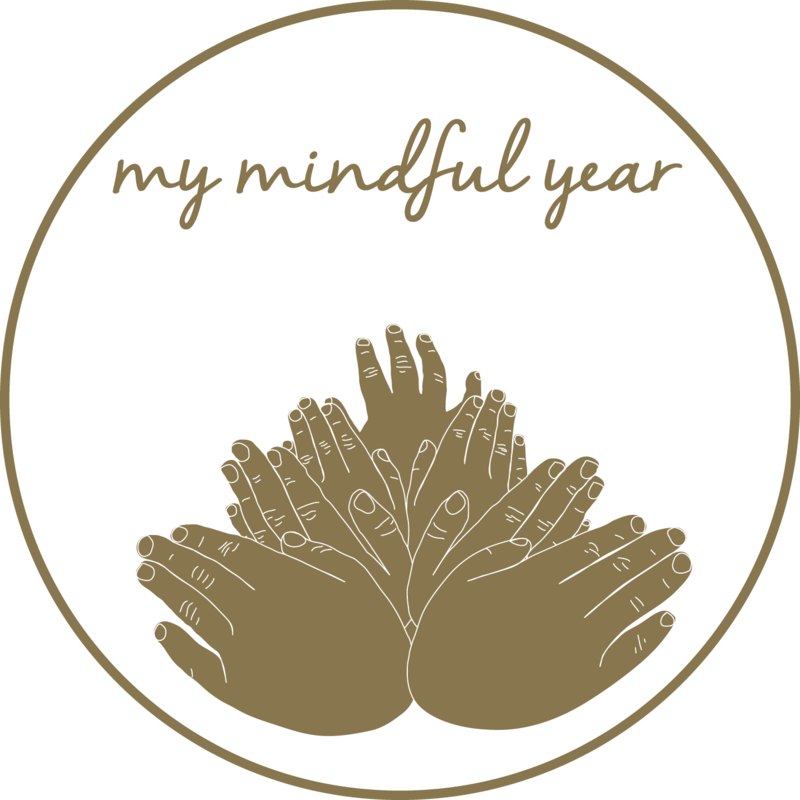 The response to My Jnr MindFULL Year has been fabulous and we love receiving messages and pics of your kids using it, thank you. So many kiddies out there enjoying the benefits of mindfulness which will see many positive changes. Did you know that Forbes magazine recently published an article about a school in Baltimore that replaced “the classic sit in your seat and suffer hoping that kids will spontaneously reevaluate their own behaviour through punishment” with “teaching kids to focus their breath and on the present moment” and the results have been amazing. The school has found that the children now have “Increased Attention, a bump in attendance and grades, a reprieve from outside trauma, better mental health, self awareness and self regulation, social-emotional development”. Some of these amazing results have left them pleasantly surprised with a huge turn around in the attitudes towards learning from these students. 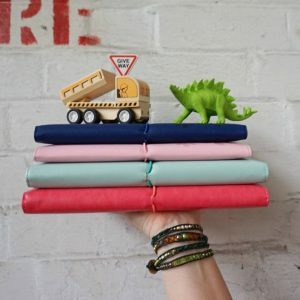 “Kids who practice yoga, meditation and mindfulness build skills of attention, self awareness, self management leading to more responsible decision making and prosocial behaviour” says Yoga 4 Classrooms founder Lisa Flynn”. Wow can you believe that something that takes only 15-30 minutes a day (maybe even 2-3 times a week) can have such a positive outcome on your child, their behaviour and learning? Who would have thought? We did. Kara has implemented a number of mindfulness tactics with her children, predominantly her eldest son and has noticed a huge change in his appreciation, self confidence and behaviours. He’s even practicing such strategies on his own now without even knowing they are specifically mindfulness which is nice to see. Mindfulness contributes directly to the development of cognitive and performance skills but its much more than that. It can help improve self confidence, innovative thinking, problem solving skills and improves their attention span and memory. With resilience, bullying, lack of confidence and self awareness playing a big role in society today we really feel that we wanted to change the way of kids today. We really wanted to ensure they have positive tools to assist with all the external factors in our way of life which can see them through the teen school years, inspiring them, empowering them, motivating them, clearing their thoughts, offering strategies and much more. I’m sure some of the above results are surprising to you but why not offer your child something positive in their life to improve their wellbeing, reduce their worries, help their self esteem, self confidence and self awareness. What have you got to loose right?